A decade had passed since my graduation in 2005. There will always be an affection to the place where you experienced college life. Re-visiting each corner you once hung out or lived by brought back many fond memories. Whilst it is fun to visit USA, having 2 young kids in tow can be tiring. Made a mistake renting a 12 seaters Ford Transit. 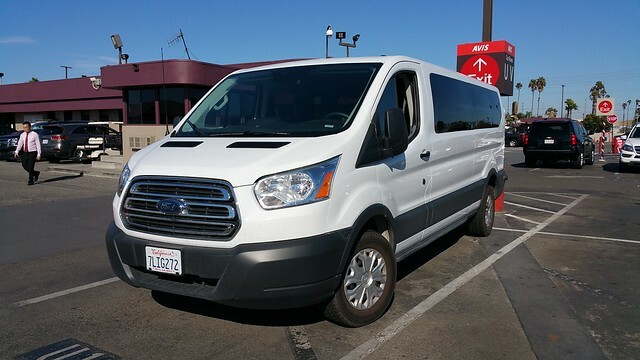 This monstrous vehicle was way too big to continue on my road trip, so I switched to a mini van. 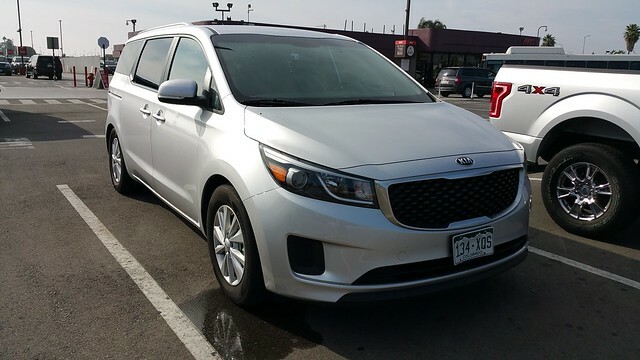 Avis exchanged a Kia Sedona without any fuss, and I was happy. I’m quite impressed with Kia’s interior design and the handling. 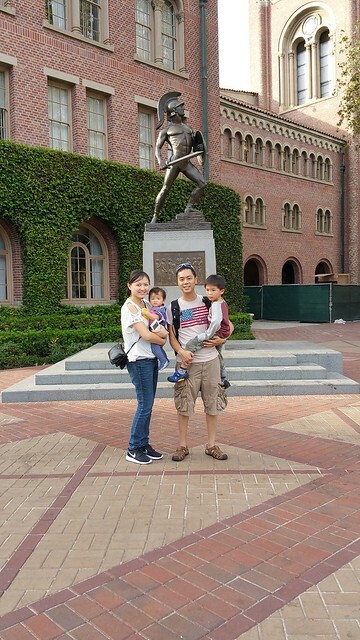 Had to show my wife and kids my beautiful university campus. Maybe my kids will be a second generation Trojans! 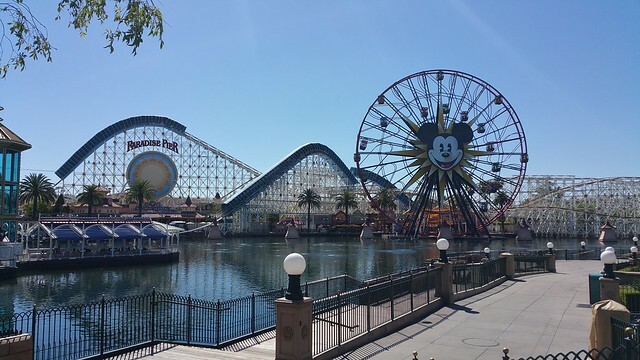 What is can be more magical to a 4 years old than Disneyland? Luckily, being a weekday the crowd was manageable. Most ride queues were within 10-30 minutes, so we got through majority of the attractions by 3pm.